As of 8/15/13 new memberships from Tennessee or Alabama will not be accepted. Lake Guntersville will be Off Limits to all competitors starting February 27th thru March 5th. Practice period will begin March 6th. The use of lake guides are prohibited via verbal information or on the water. More details to be listed in the 2014 rules coming soon. 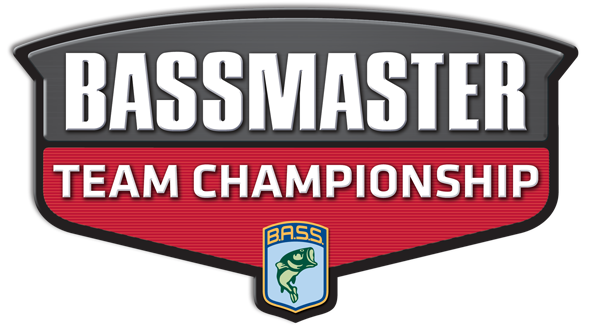 Those competing in the 2014 AC Championship at Guntersville must become a Bassmaster Team member prior to competition to be eligible to be selected to compete in the 2014 Bassmaster Team Championship! There will be a mandatory entry and or registration deadline for your Championship, all entries and or registrations must be received by February 13th 2014. If your entry and or registration is not received by this date your position will be awarded to the team finishing below your position if they have met the qualifying criteria and you will lose your opportunity to fish. *Double down pot paid only to place positions. 1st thru ??? ?not? Big Bass. To be eligible you must be paid into each pot. Entries must be pre-paid and will not be accepted on site. Thursday March 6th: Start of practice for Angler's Choice teams. Lake Guntersville is open to practice for Anglers Choice teams starting at safe light on March 6th. Friday March 14th: Second day of competition, Take off will be first safe light and first flight will weigh-in at 2pm with award ceremony immediately after. *1st place, 2nd Place and Angler's Choice directors not eligible to win draw boat.